Due to a violation of regulation and rules of recruitment agencies, 126 recruitment offices in Saudi Arabia are now banned from recruiting domestic workers from eight approved countries. Eight countries, included the Bangladesh, India, Pakistan, Philippines, Vietnam, Sri Lanka, Tanzania and Niger. 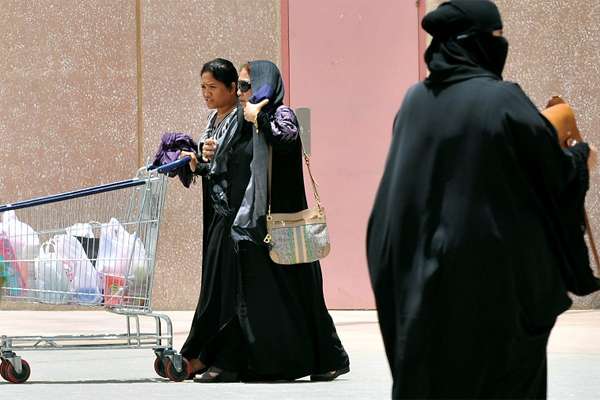 Khalid Aba Al-Khail, spokesman of Ministry of Labor and Social Development they are monitoring individuals and offices that illegally recruiting domestic workers in the Kingdom. The cost of the domestic helpers from above mentioned countries ranges from SR8,000 to SR22,000. The employer may request having a maid, nanny, nurse, driver or worker. A fine of SR10,000 is waiting for those who caught violating individuals or offices. They may also face human trafficking charges or their business will be closed. With this, the Ministry is appealing the public to deal only with certified offices, which are on the Musaned online portal. It is an online portal that has been launched to help citizens to recruit their male and female domestic workers without being exploited by middlemen. 1. Daily Off Hours - The domestic labor shall be allowed to enjoy a daily rest for at least nine hours a day. 3. Medical Care - Medical Care shall be provided to the domestic labor in accordance with the rules and regulations enforced in the Kingdom. 4. Sick Leave - The domestic labor shall be entitled to a paid sick leave not exceeding thirty days per year upon a medical report proving his/her need for the sick leave. 5. Upon renewing the Contract - The domestic labor is entitled to one month paid vacation upon completion of two years of service and wanted renewal for a similar period. 6. End of Service Benefits - The domestic labor shall be entitled to end of service award of one month pay, if he/she completed four consecutive years in the service of the employer. 1. Probation Period for Domestic Labor - The parties may agree to place the domestic labor on probation for a period not exceeding (ninety) days, during which the employer shall ensure the professional competence of the domestic labor and his proper personal conduct. It is not permissible to put the domestic labor on probation for more than once with the same employer unless the parties agree that the domestic labor shall work in a different profession. 3. Contract termination during probation period - The employer may terminate the contract at his own will during the probation period without any responsibility on him if the domestic labor is proved to be unfit. 4. Upon Contract expiration of termination for an illegal reason - If the contract expired, or was canceled by the employer for an illegitimate reason, or by the domestic labor for a legitimate reason, the employer shall bear the value of the ticket for repatriation of the domestic labor to his/her country. Not to assign the domestic labor with work not agreed upon in the contract, or work for others, except in cases of necessity, ensuring the work is not substantially different from his/her original work. The employer is obliged to provide a suitable housing for the domestic labor. Meanwhile, Replacement Administration in the Ministry of Civil Service has refused to renew contracts of 478 expat medical professionals working at King Saud University (KSU). It is because these workers had spent a long period of time in the Kingdom. 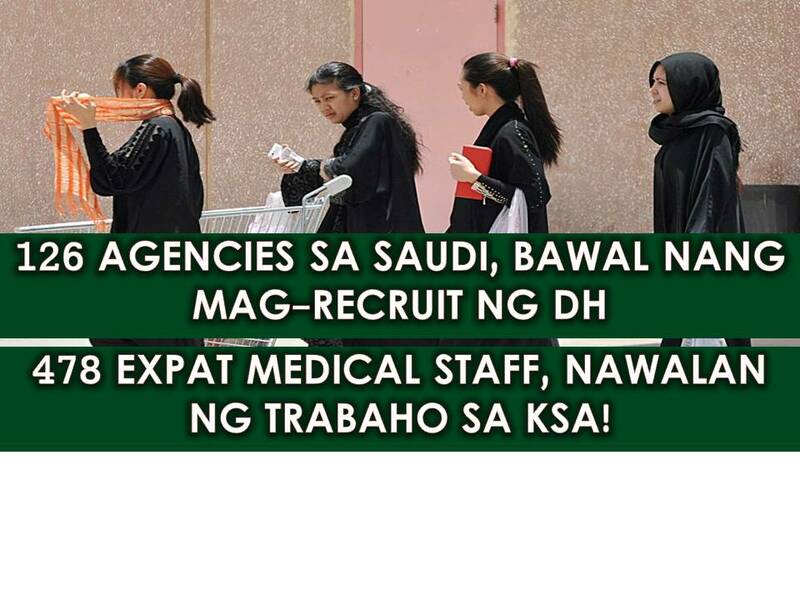 There are also qualified Saudis to replace them in their works. 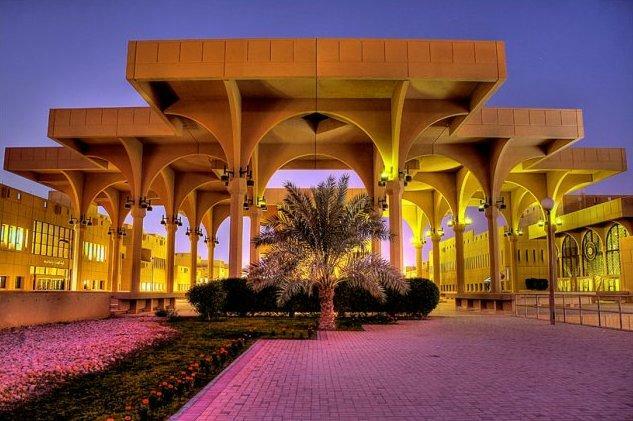 According to report, King Saud University requested the Ministry of Civil Service to renew the contracts of 516 male and female medical professionals who had spent more than 10 years on the job. But the administration refused to renew the contracts of 478 employees. Only exempted are seven consultant doctors and 31 assistant doctors.